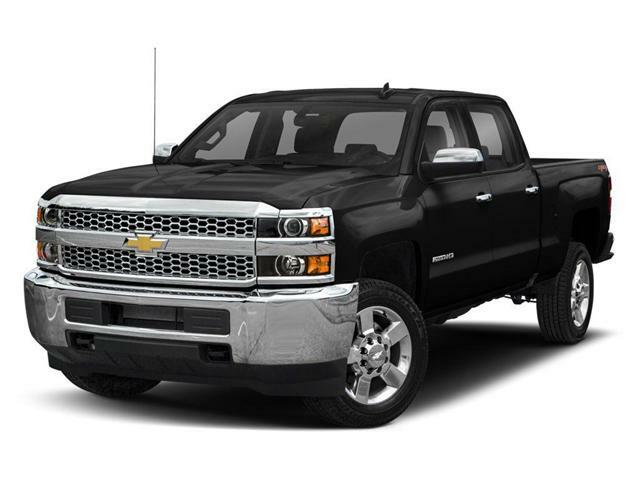 $90,160 x 84 Months @ 2.99% APR (estimated financing rate, cost of borrowing $9,816). $0 down payment. 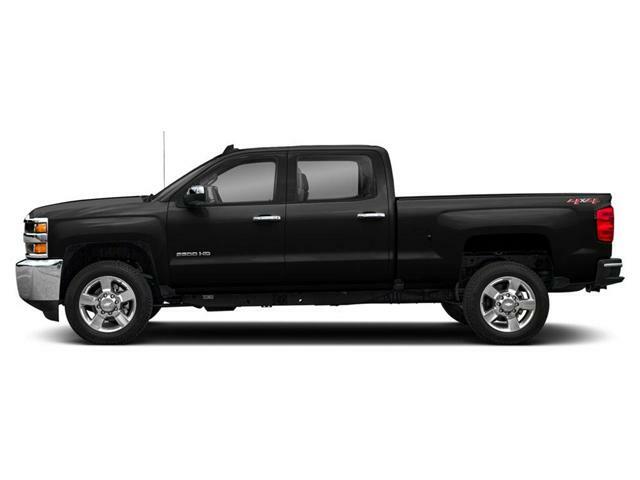 $90,160 x 60 Months @ 5.9% APR (estimated lease rate, cost of borrowing $17,653, estimated buyout $25,245). 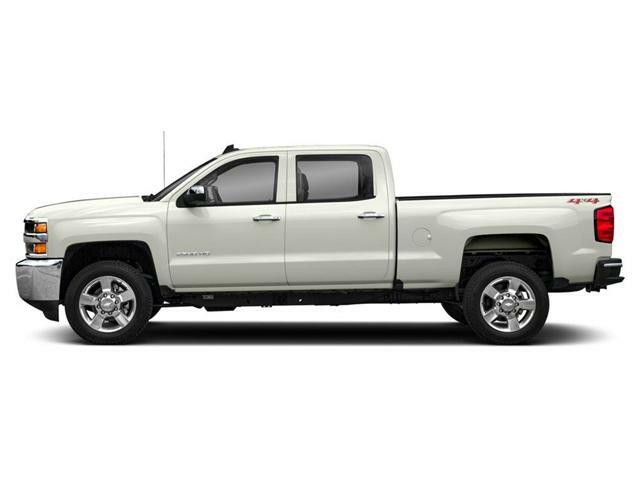 $85,235 x 84 Months @ 2.99% APR (estimated financing rate, cost of borrowing $9,280). $0 down payment. 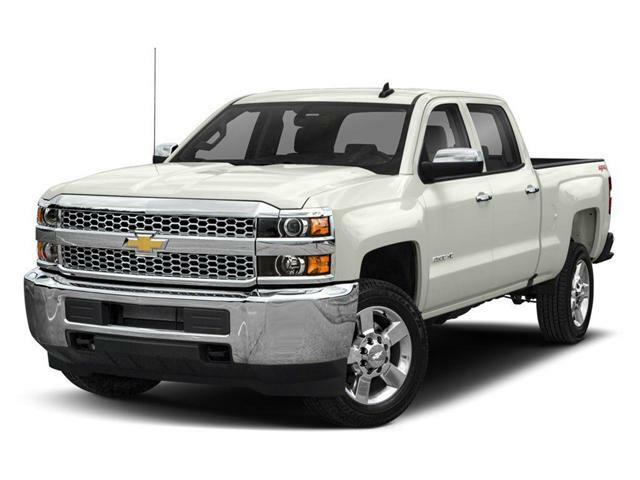 $85,235 x 60 Months @ 5.9% APR (estimated lease rate, cost of borrowing $16,689, estimated buyout $23,866).